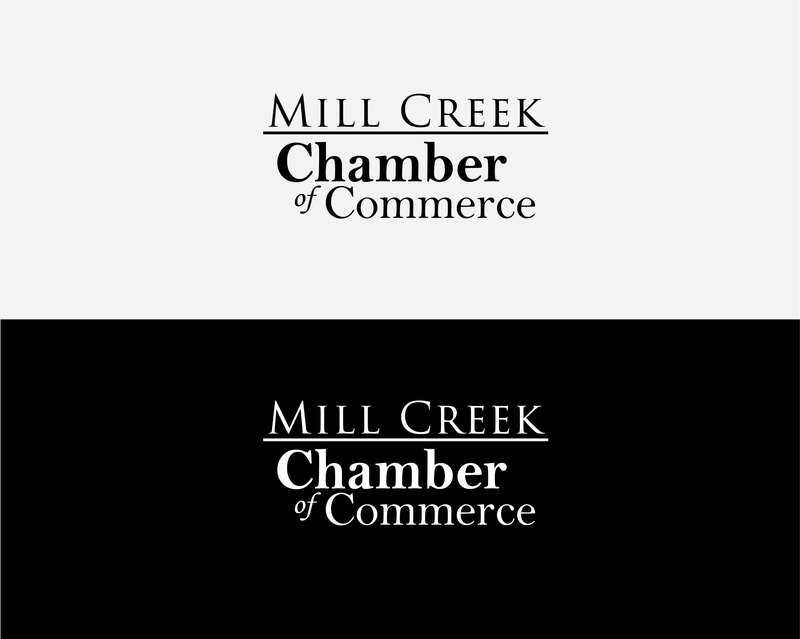 Brand New Chamber Needs Fresh Logo! 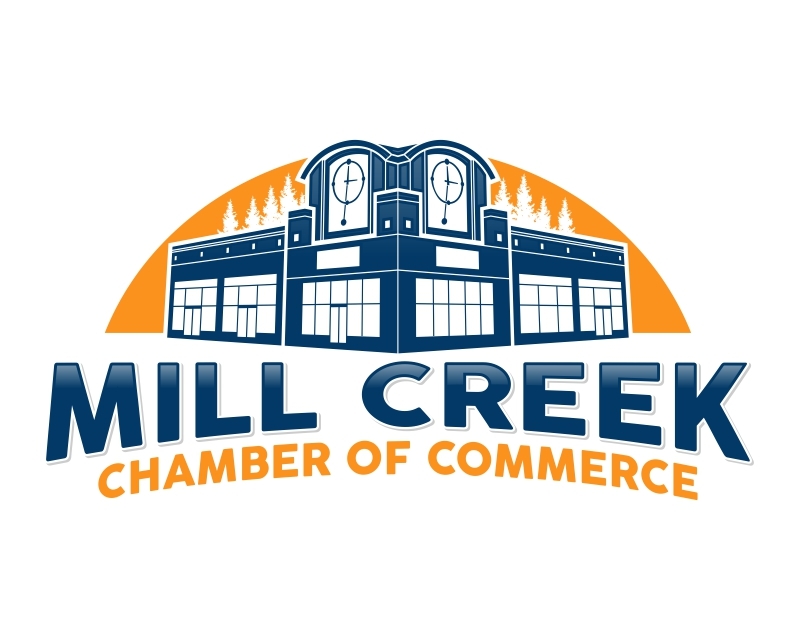 The new Mill Creek Chamber of Commerce debuts Jan 2019. 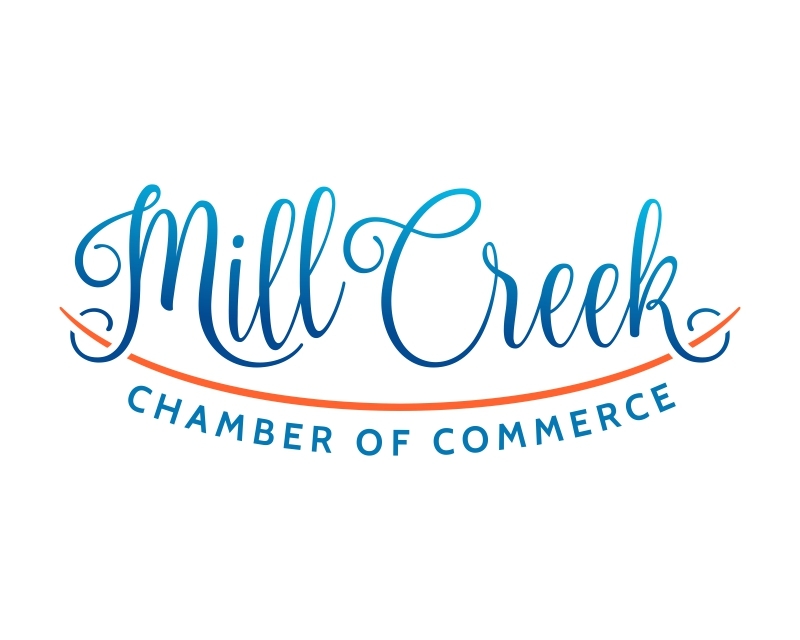 For 15 years, a small business association has brought local merchants, business owners, property managers and city officials together on a regular basis - even sponsoring an annual arts festival, outdoor concerts and monthly meetings and meet-ups. 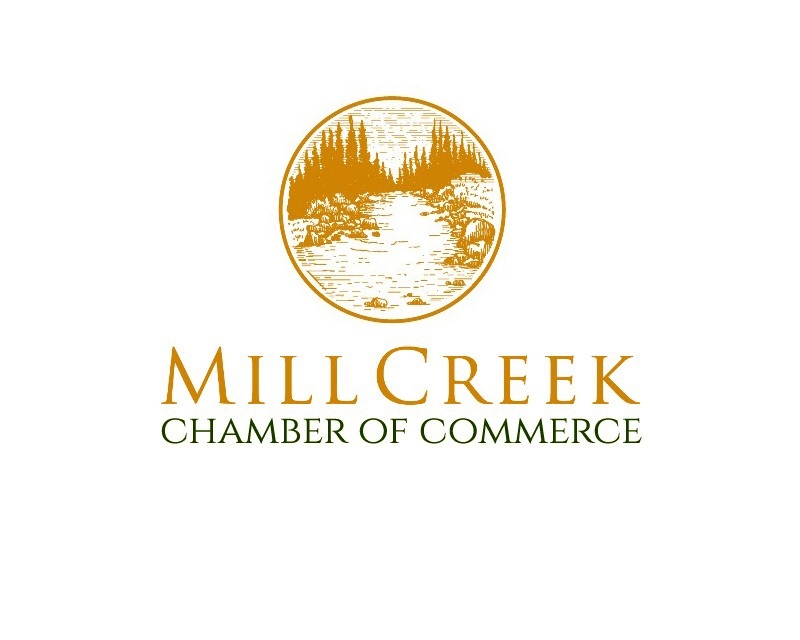 The group has decided to step up and be a Chamber of Commerce for Mill Creek and the surrounding area, including Clearview, Martha Lake, Lynnwood, North Creek, Bothell and Everett. 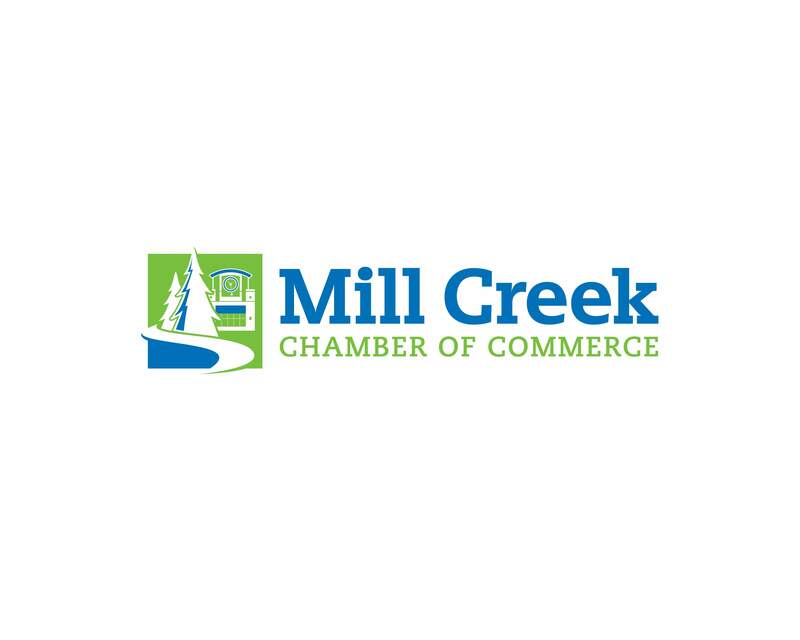 This planned community in Washington State, about half an hour north of Seattle, is best known for its family-friendly, outdoor and sports lifestyle, plus a well-known Town Center of restaurants, bars, shops, professional offices and walking trails. 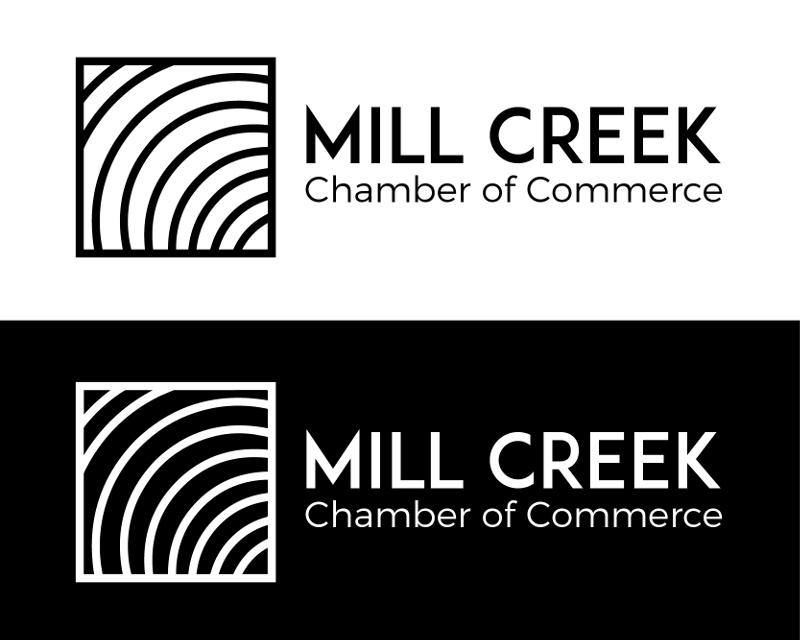 No direction on symbol except NO "old mill" - see photos online of Mill Creek, our Town Center and surrounds. 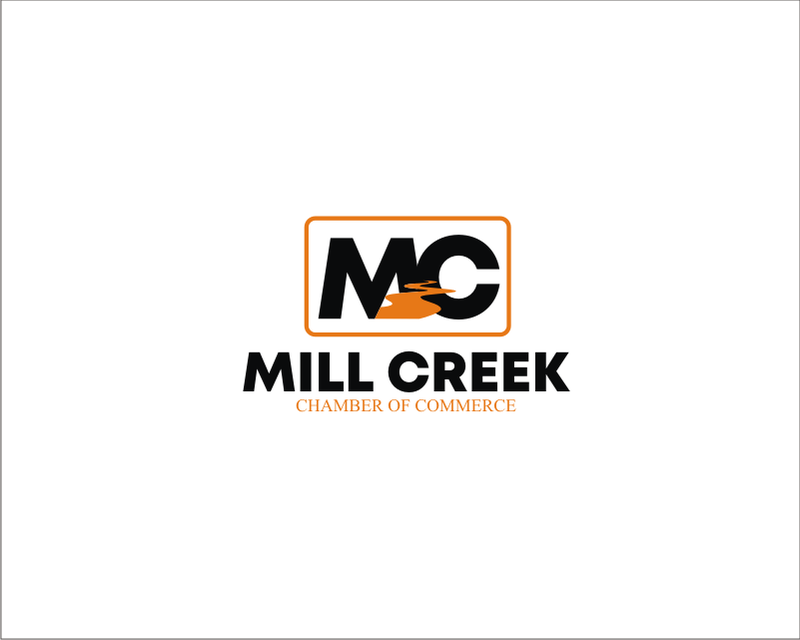 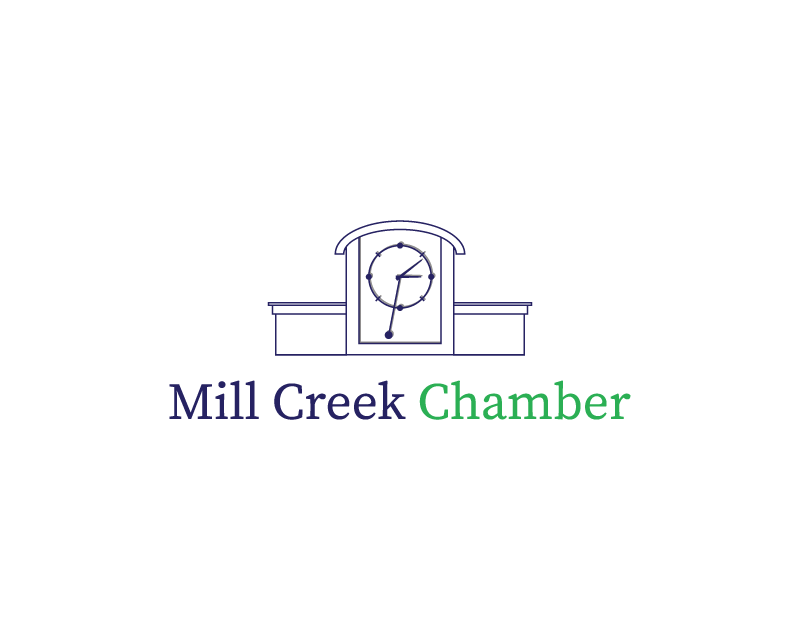 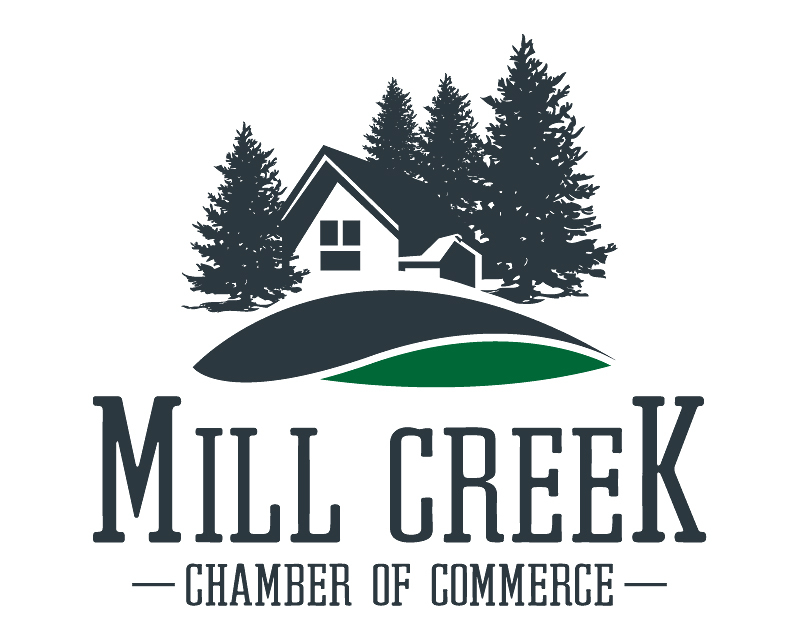 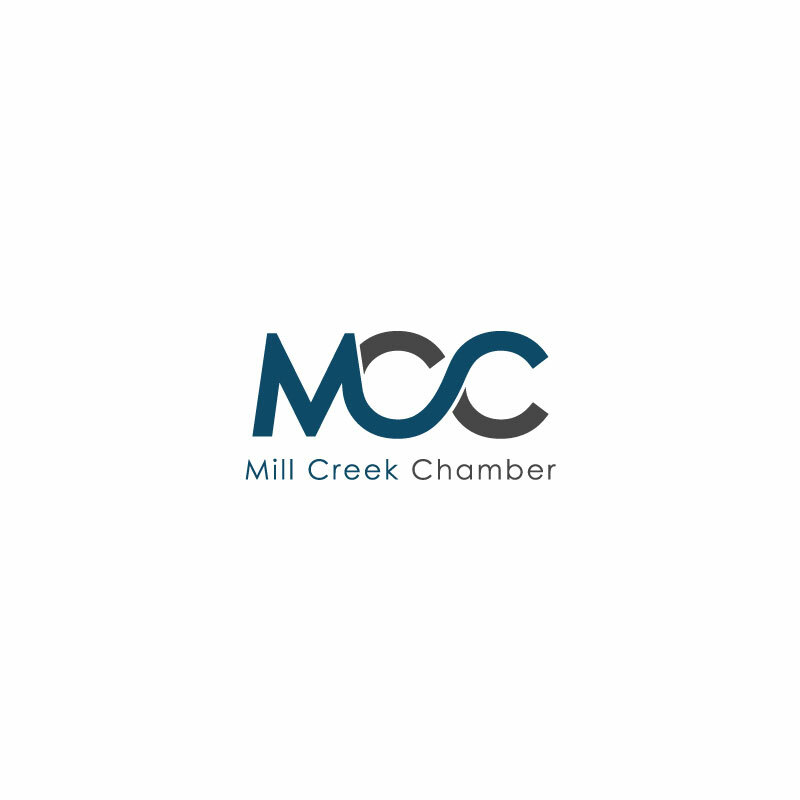 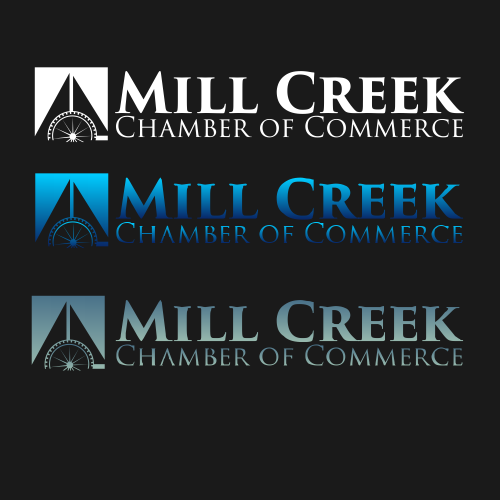 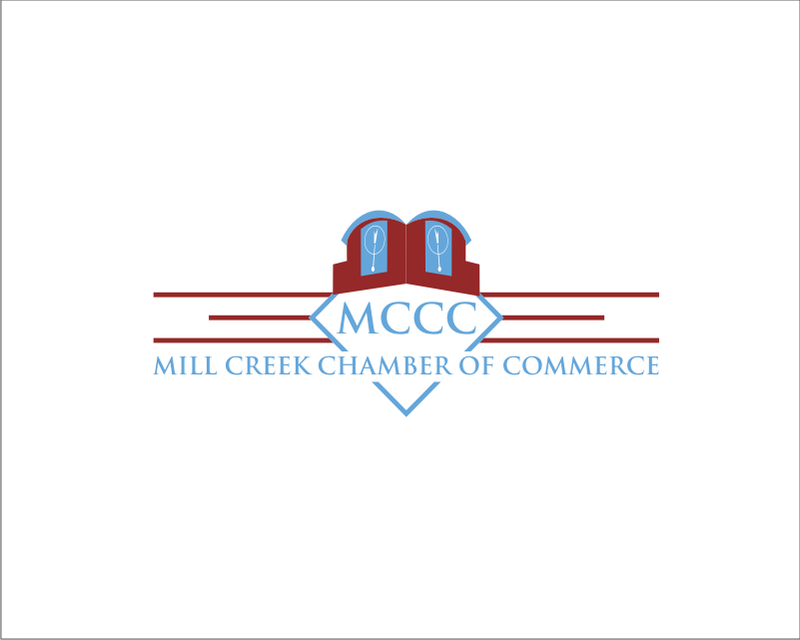 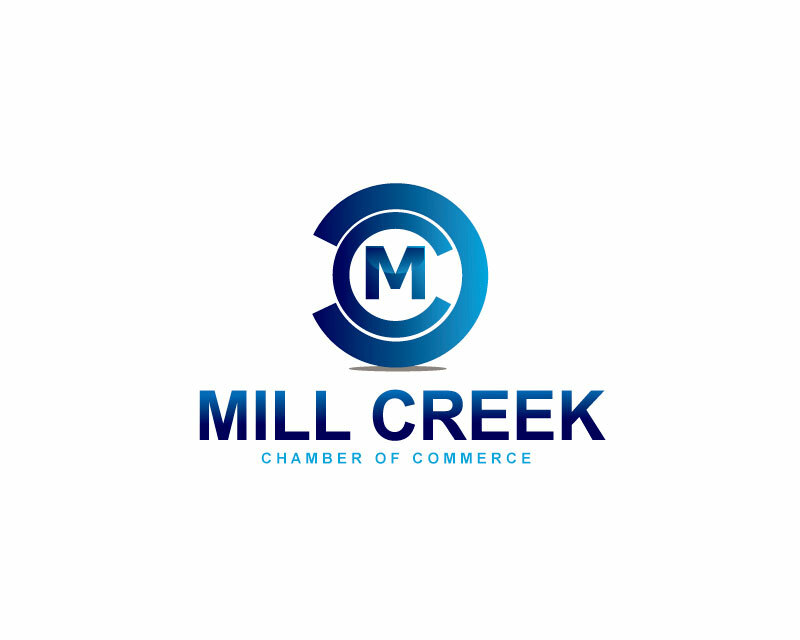 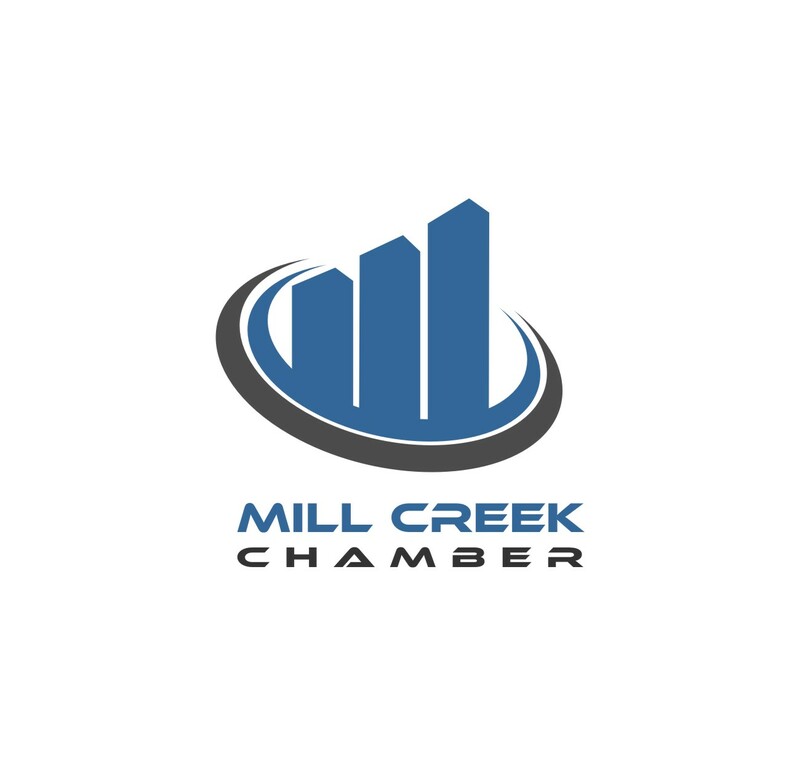 Logotype must read "Mill Creek Chamber of Commerce" or "Mill Creek Chamber".